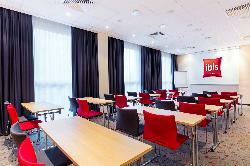 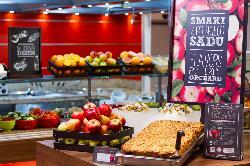 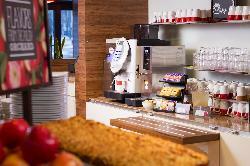 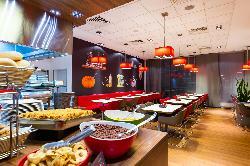 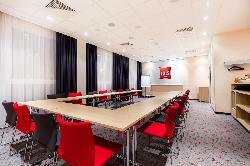 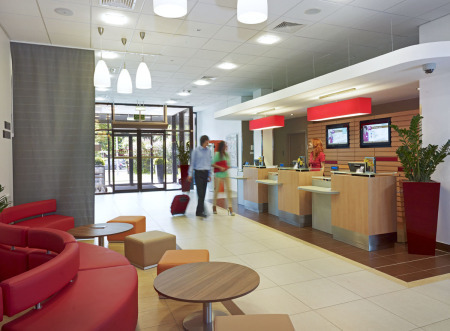 The Hotel ibis Warszawa Reduta is located in the city center not far from Okecie airport and the railway station. 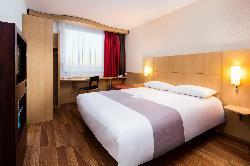 Just 1.5 km from the EXPO XXI Exhibition Center. 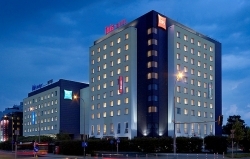 It is will connected to the most important places in Warsaw. 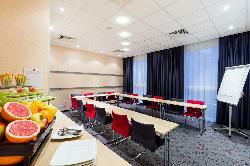 The hotel has 170 air-conditioned rooms with Internet access, including two rooms for disabled guests. 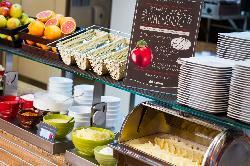 The hotel has three conference rooms and the modern Oopen Pasta & Grill restaurant which lets guests create their own dishes and the Oopen bar serving drinks and snacks. 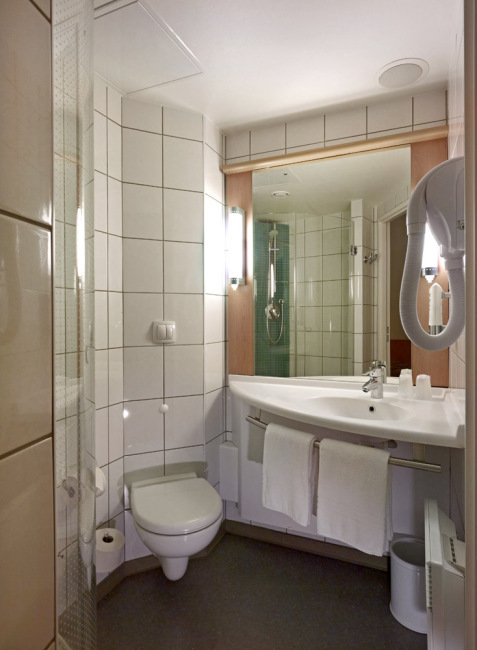 Modern and inviting, the new ibis room has everything you need: a comfortable bathroom, modern decor, hardwood floor, queen-size bed with duvet, Internet and a flat-screen TV with the best international channels. 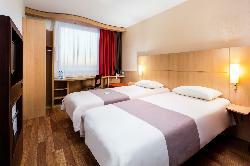 Modern and inviting, the new ibis room boasts all the features you want most: a comfortable bathroom, modern decor, hardwood floor, 2 cozy beds with duvets, Internet and a flat-screen TV with the best international channels.